I have a fancy label maker. I enjoy labeling things. Things have no feelings. They won't change, grow or evolve. The duct tape will not grow up into a hat. The white dinner plates will not transform into paper clips. I'm not categorizing living, thinking beings. I'm just doing my best to get all the hats together in a bin. Rather unsuccessfully, I might add. Best label ever. Always accurate. A few years later, Daniel Goleman came along and wrote a book called Emotional Intelligence. There are scores of these books about learning styles and processing modes. Books about spirited children, shy children, and one of my favorite books of all time (and I'm not kidding - I keep multiple copies around to give to parents going through rough patches) The Explosive Child. These books, theories and breakthroughs have been illuminating. They've given us language to discuss different kinds of learning. They've certainly helped me both as a parent and and as an educator. I am thrilled they exist. Whenever a new one of these educational/emotional/learning books comes out, I buy it. I devour it. I glean whatever I can and try to apply it to my students. I really do. A spectrum is a condition that is not limited to a specific set of values but can vary infinitely within a continuum. In these uses, values within a spectrum may not be associated with precisely quantifiable numbers or definitions. This box, clearly labeled HATS contains exactly no hats. 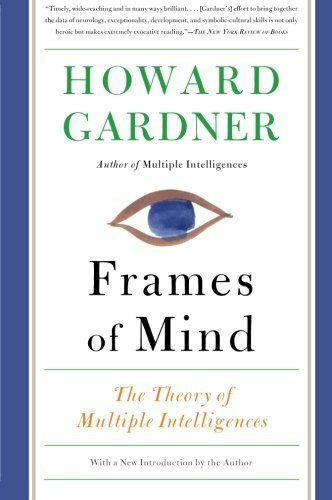 Such uses imply a broad range of conditions or behaviors grouped together and studied under a single title for ease of discussion. As teachers, we like to find solutions. Ideally, we'd like to discover a single, workable plan. If not for every child, then at least for one child that works every time. Because every single student is a moving target: a constantly changing, growing, evolving learner. We had a label maker like this in the 1960's during that strange period when everything came in only two colors: avocado and mustard. I applaud all efforts to understand the many different kinds of processing. 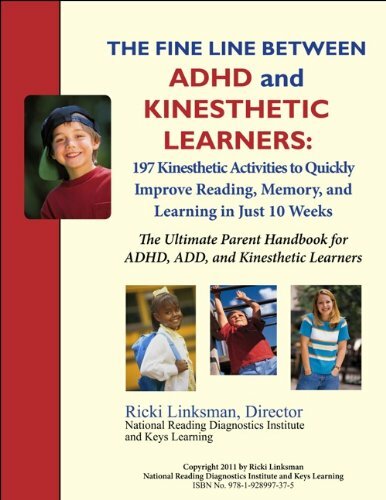 It's helpful to understand theories of Visual, Auditory, and Kinesthetic learning. It's useful to research different Learning Styles. Important to know about sensory processing issues. So what's the problem, you're wondering? I can speak for myself. 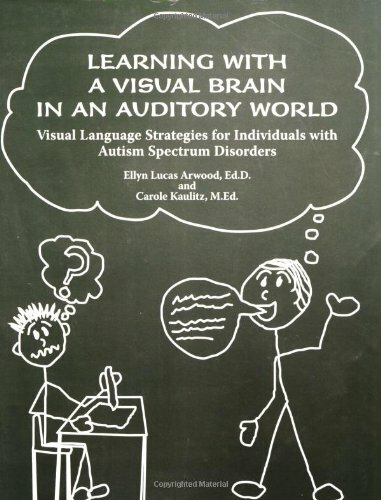 I am a visual, auditory learner. But kinesthetic stuff is the real way to get to me. Give me something to DO and I'll remember it. I'm terrified when I hear teachers talking about, "My little visual learner" or my adorable "kinesthetic learner." I recoil when I see teachers struggling to create ever-more-appropriate labels for their students. Yes, today Johnny may respond best to a physical presentation. But tomorrow is another day and Johnny is another child. I repeat. Johnny will be a different child on a different day. When my son, Bryce, was in first grade he was a voracious reader. He had sensory processing issues and was having a terrible time with spelling. I was highly attuned to his learning styles and would have described his as a verbal, visual learner. I was SHOCKED to find that his spelling improved remarkably when his teacher "spelled" the words on his back with her hand. She patiently traced the letters of the word while saying each letter out loud and repeating the word several times. Had she asked me, I would have told her she was wasting her time. She knew better. Or perhaps she just hadn't used her label maker. The closer we get to a child, the more we think we understand them, the less likely we are to maintain an open and creative perspective on them. The more we label them, the more likely we are to limit our approaches and methodology. The less likely we are to try new things. As you educate yourself, which I hope you will, I challenge you to use the information to keep your mind open and flexible. Your "verbal learner" might surprise you by diving into a colored tape project. Your "physical learner" may suddenly want to read about Mozart. The possibilities are endless because children, and for that matter all of us, are in a constant state of change. I challenge you not to label your students - even in your own mind. We DO have better label makers today. Labels that are more specific, descriptive, informational, and politically correct. 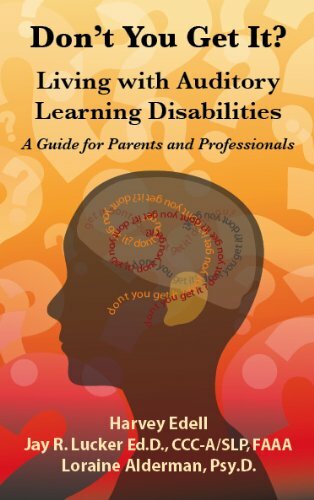 Learning disabilities are now learning differences. The "kid who couldn't follow directions" now has auditory processing difficulty. The new labels help me get less frustrated. They help me think more analytically when something I think should work just plain doesn't. But they are just words to describe places on an infinite continuum. A beautiful spectrum of life that defies labels. Do we really want to restrict our teaching by identifying a student as one particular kind of learner? To describe a student has having one kind of intelligence? Or do we instead want to arm ourselves with a wide range of skills that may work for a student who responds to that kind of learning that day? I'm not in any way saying we shouldn't learn about these things. I am saying is that using them as hipper, snazzier, 21st century ways to label students is a bad idea. If you want to become a creative, brilliant problem-solving teacher, use these labels as ways to educate yourself, not to pigeon-hole your students.